Funese Chinese Culture and Language Center | chin up, it's fun! We are Melbourne’s first Chinese culture experiencing centre. The centre is founded by a group of talented and like-minded educators that are passionate about promoting the Chinese Language/Culture and providing a captivating learning experience for student enrichment beyond the classrooms. We know that students learn best when they are interested and engaged. 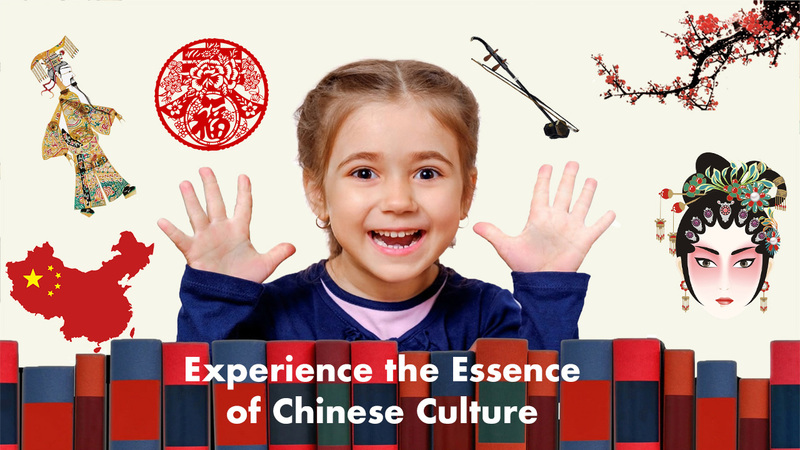 Our authentic Chinese cultural events and interactive language and Culture classes are attentively designed and creatively delivered to entertain and delight. It will help students explore Chinese Culture and learn Mandarin in a relaxed and fun atmosphere. No matter if you are a school teacher looking to expand your students’ learning experience or a parent looking to give your children the gift of a popular foreign language, we are here to help! We will work with you step by step to achieve your desired outcomes.